Below are links to a variety of different resources for Orange, Osceola, and Seminole county residents. 988 N Ronald Reagan Blvd. Below is a link to a site that will allow you to search for hotels in the destination you’re traveling to that allow you to bring your furry family members. Below is a link to a site that will take you to a page where you can search pet friendly housing options in the Orlando area. Below are links to sites that offer assistance for rent, food, and counseling among many others. Below are links to each county’s shelter lost/found pet page. Here you can file a report if you have either lost your pet or found a pet. Are you unable to keep your pet? Below are links to re-homing options to keep your pet out of the shelters. Always remember to research different rescues in your area who could possibly assist as well. This is a rescue who offers re-homing program that allows your dog to stay with you while they promote your pet and screen potential adopters. You are also able to bring your pet to adoption events through the METTA Rescue Family. Greater Pet Alliance of Greater Orlando offers resources including animal behavior counseling, training classes, appropriate veterinary care or finding pet friendly apartment complexes, as well as surrender options for animals who do NOT have behavioral issues. Assistance with end of life care for your furry family member. This can be an extremely emotional and hard time to navigate, especially when there is a financial burden as well. 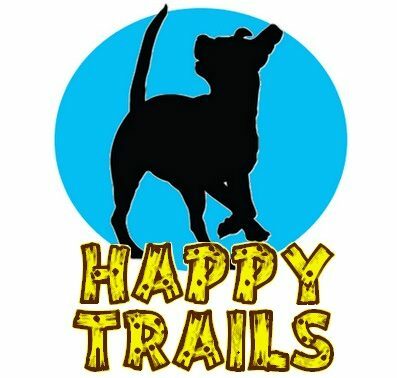 The Tailz Ranch Rescue offers multiple programs including community outreach to assist with end of life, foster programs for advanced age and terminally ill shelter dogs, and support groups. Go Fund Me has developed a list of resources for individuals in need of veterinary assistance.